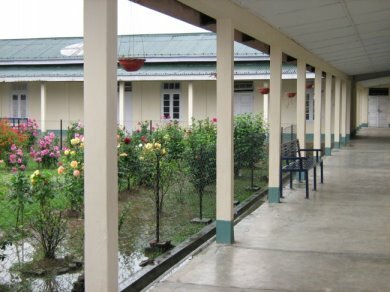 Tinsukia Civil Hospital is located at Bordoloi Nagar in Tinsukia District of Assam. 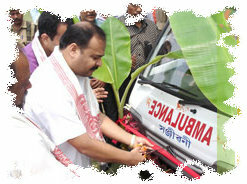 It is a secondary care level hospital with sanctioned bed strength of 100 beds. 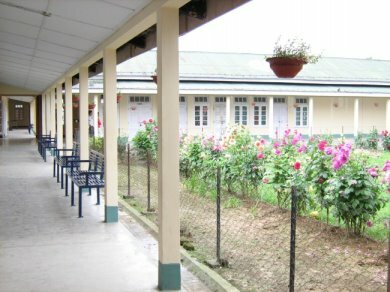 Currently the hospital is functioning with 182 beds. 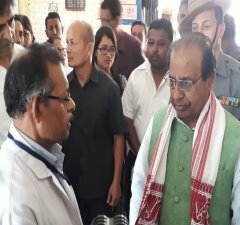 Chief Ministers free Diagnostics lab & New CT Scan Machine at Tinsukia Civil Hospital has been inagurated by Honourable MLA of Tinsukia Constituency on 2nd Octobor, 2017.. 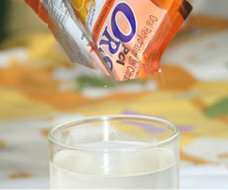 Breast milk is so good that babies do not need anything else, not even water.